 At the conclusion of day one of the Tall + Urban Innovation Conference, attendees were invited to attend a VIP Networking Reception at the Blue Cross-Blue Shield Tower, located in the building’s elegant event hall. 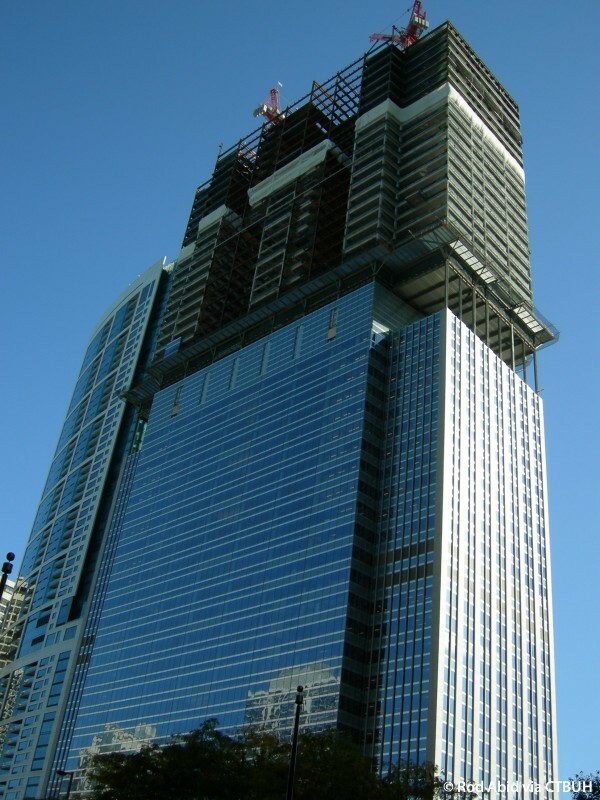 The building is notable, as pointed out by CTBUH Executive Director Antony Wood in his welcoming address, for its status as the tallest vertically extended building at the time of its completion. Guests enjoyed drinks and appetizers to the lively tunes of Kat V, an electric violinist and DJ, on the 30th floor, the former roof of the building, which features expansive views of Chicago to the north, south, and west. Wood welcomed the sponsors of the conference and the networking event, thanking them for their generosity in support of The Council’s mission. He then invited Hyunchul Park, CEO, Lotte Property & Development, the primary sponsor of the reception and the team behind Seoul’s Lotte Tower, to the stage. Park raised a toast to the Council and all the participants, in which he celebrated the beauty of the Chicago skyline and the networking and connection opportunities the conference helps to foster. Following Mr. Park’s toast, Wood returned to the stage to offer some final sentiments and to remind attendees of the full conference program and awards dinner to take place the following day. Guests continued to enjoy food and drink until the event’s ending around 7:30pm. Reception attendees enjoy southern views of the Chicago skyline from the 30th floor of the Blue Cross Blue Shield Tower. 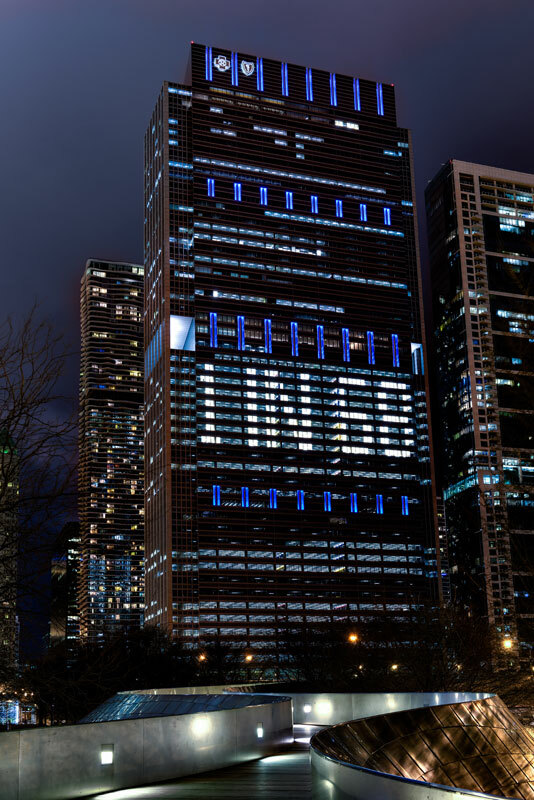 Hyunchul Park, CEO, Lotte Property & Development, raises a toast to the Council and all participants, celebrating the beauty of the Chicago skyline and the networking and connection opportunities the conference encourages. Participants network amid drinks, appetizers, and music at the VIP Reception, kindly sponsored by Lotte Property & Development, at the Blue Cross Blue Shield Tower. The VIP Reception on the 30th floor of the Blue Cross Blue Shield Building, kindly sponsored by Lotte Property & Development, provided a lively setting for attendees to celebrate a successful first day of the inaugural Tall + Urban Innovation Conference. VIP Reception attendees enjoy southern views of the Chicago Skyline from the 30th floor of the Blue Cross Blue Shield Tower. Hiroo Mori, Director & Executive VP, Mori Building Company, converses with colleagues after the first full day of the conference. Appetizers and drinks at the Blue Cross Blue Shield Tower are complimented by the vibrant tunes of Kat V, an electric violinist and DJ. 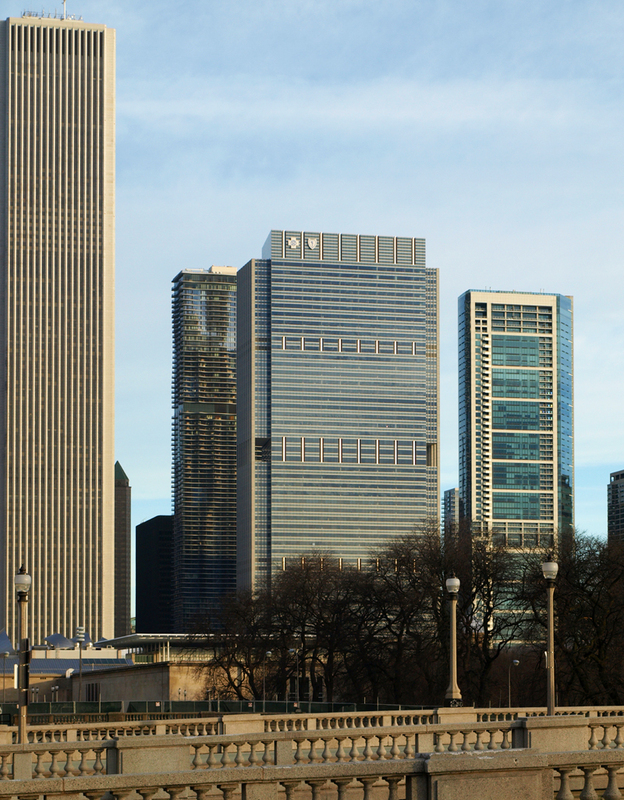 The 30th floor of the Blue Cross Blue Shield Tower offers expansive views of Maggie Daley Park and the southern Chicago skyline. From left: Dixon Lu, Associate Partner, MAD Architects; Noreen Wu, Business Development and Operations Manager, MAD Architects; and Pierre-Louis Fortier, Director, Bouygues Batiment Ile de France, enjoy the networking reception at the Blue Cross Blue Shield Tower. Lights shine on the glass interior between two elevator shafts in the Blue Cross Blue Shield Tower, which was extended to 54 floors in 2010. 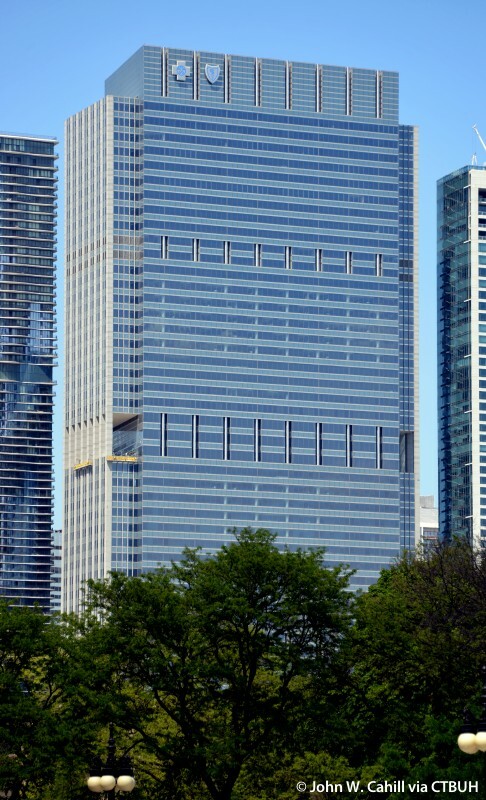 This renovation made the building the tallest vertically extended building at the time of its completion. 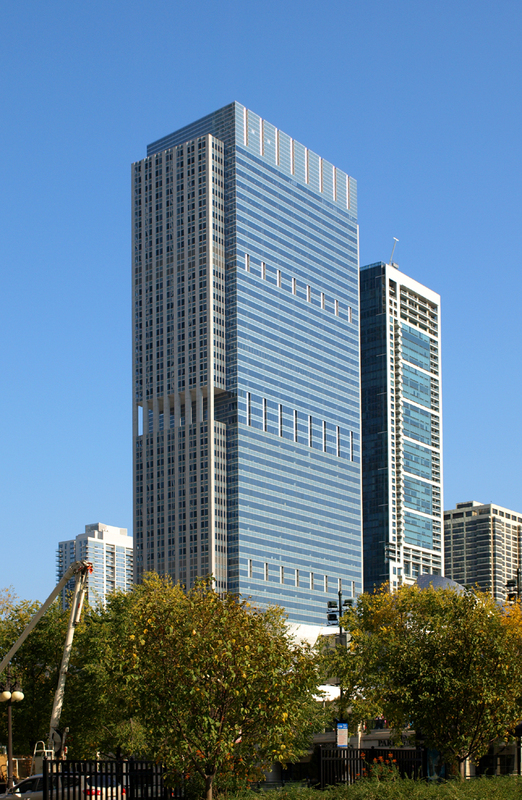 300 East Randolph is a unique combination of a build-to-suit headquarters and a multi-tenant office tower in downtown Chicago. The design concept defined an initial building to serve a company’s immediate needs and planned for vertical expansion in the future. 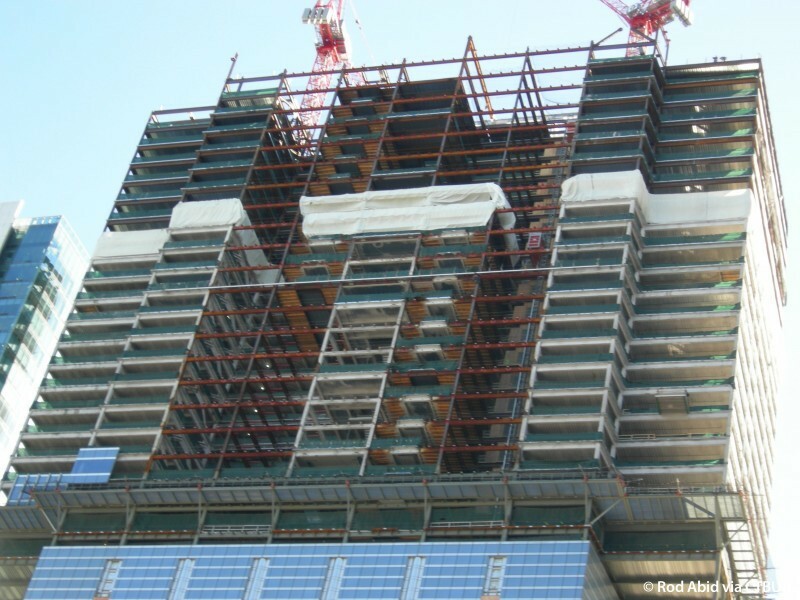 Thus the building was constructed in two phases, with the second phase of construction occurring on top of the fully operational phase one, without interrupting existing tenant operations. 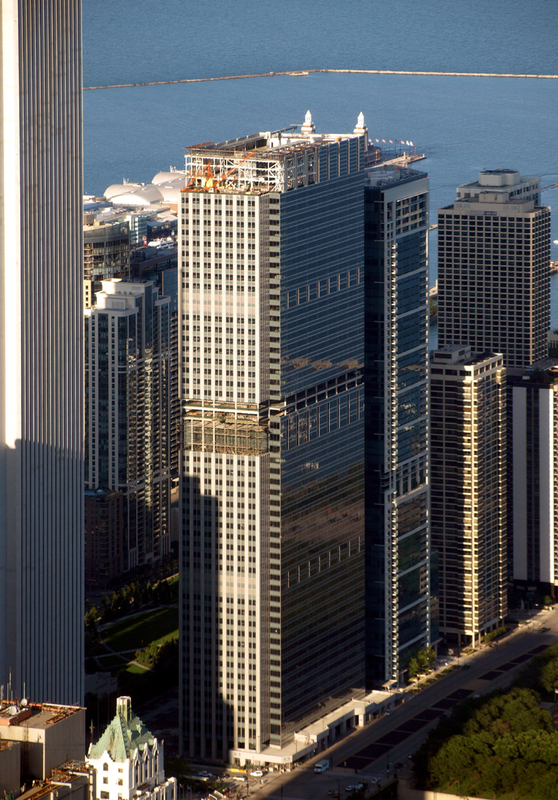 The project’s 33-story, first phase was completed in 1997 and in 2006 the decision was made to proceed with the initial plan and add 24 stories on top of the existing building. Nearly a decade separated the two phases of construction.